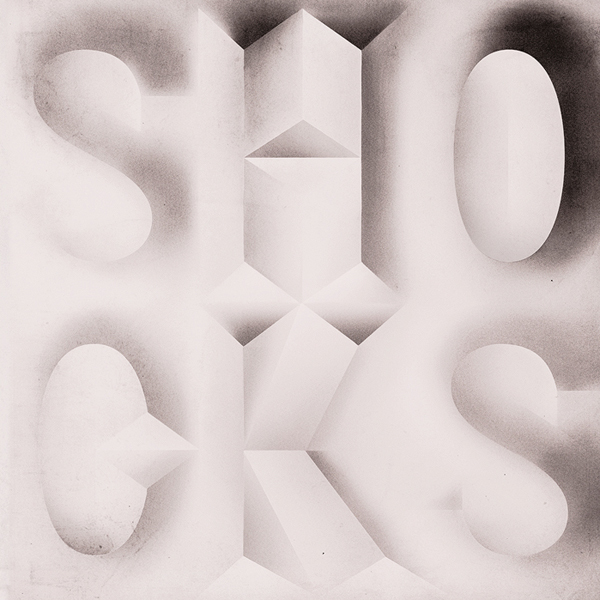 Shocks is a project by northern Italian DJ/producer Wanmhope with his occasional partner-in-crime Max Dolphy. While fundamentally simple in approach, the dynamic maintains a deceivingly complex harmony and disharmony rendering a visceral, sometimes violent listening experience. Waves of feedback, distortion, frantic guitar noodling, vocal collage and field recordings soar like an ominous cloud over primitive, hedonistic rhythms. This, the first of two Shocks vinlys preceding the full-length, sets the tone, serving as your marinade before you're thrown to the lions.